A Non-Sticky unique combination of Aloe Vera with medicinal herbs extracts for dry & chapped skin condition. Helps in Reduces roughness, cracking & irritation. Helpful in maintain your skins moisture; Restore its elasticity & resiliency, Renew its youthful appearance. 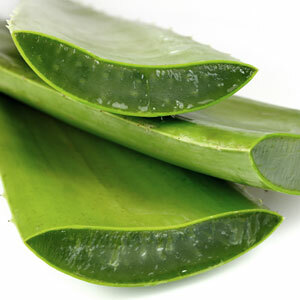 Aloe Vera Skin Gel easily penetrates into skin gives soothing and healing effects from UV burns and chemical burns; . 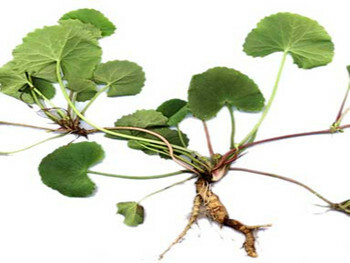 It is anti-inflammatory, cures skin problem like eczema, psoriasis, cut, burns. Vitro Naturals Aloe Skin Gel 100ml is rich in aloe vera. It works as an excellent skin moisturizer that leaves your skin soft, fresh and young looking. 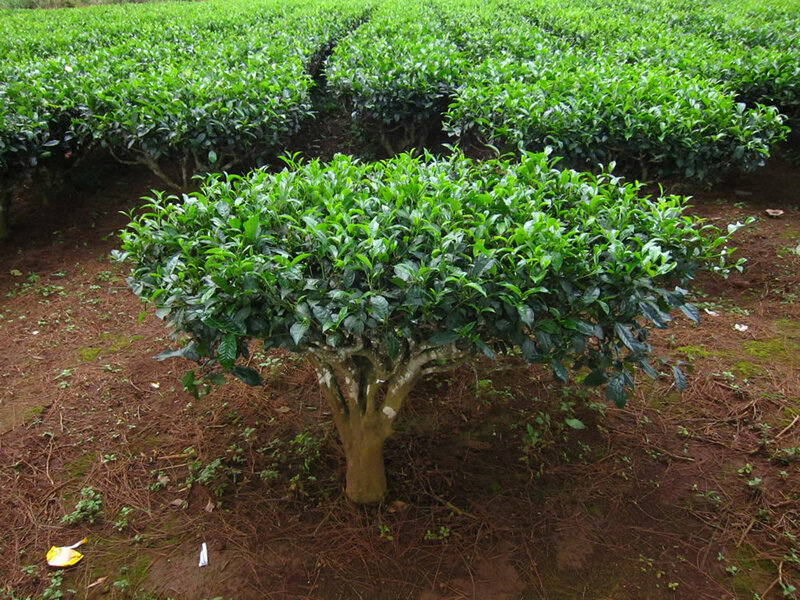 Green Tea is a powerful anti-oxidant and helps in protecting cells at all levels from free radical damage. It is also anti-inflammatory, anti-bacterial in nature and is especially beneficial for sun-damaged skin. It heals surgical wounds, skin grafts, burns, chronic skin lesions, ulcers and even leprosy wounds. It also prevents and corrects venous insufficiency.